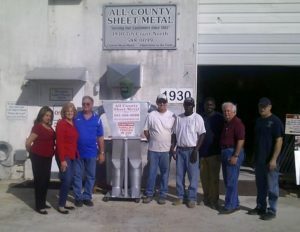 All County Sheet Metal has been serving customers in South Florida since 1982. 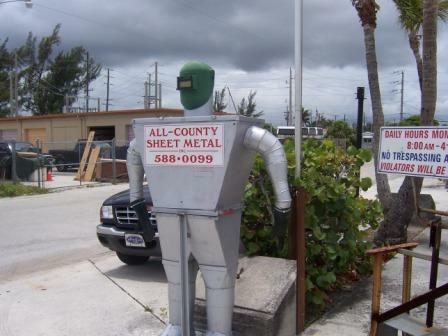 Our shop is located close to I-95 at Exit 64, 10th Avenue North in Lake Worth. 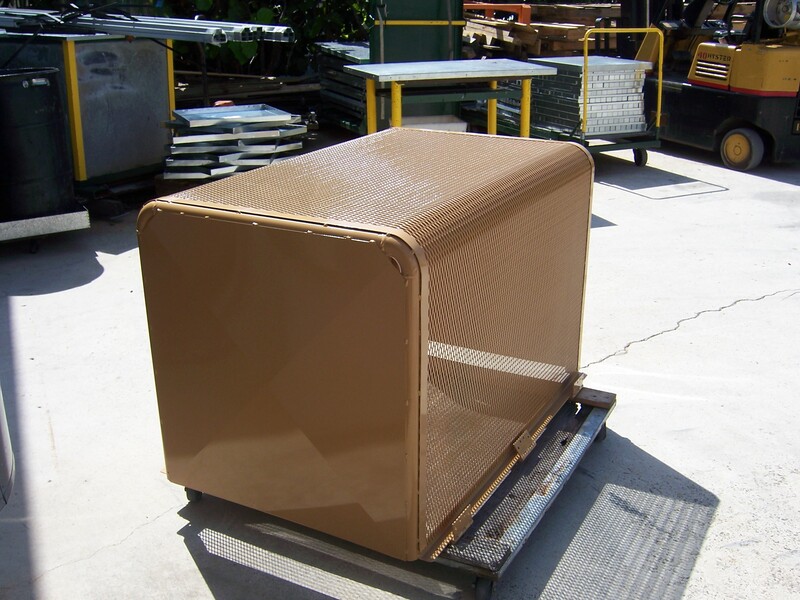 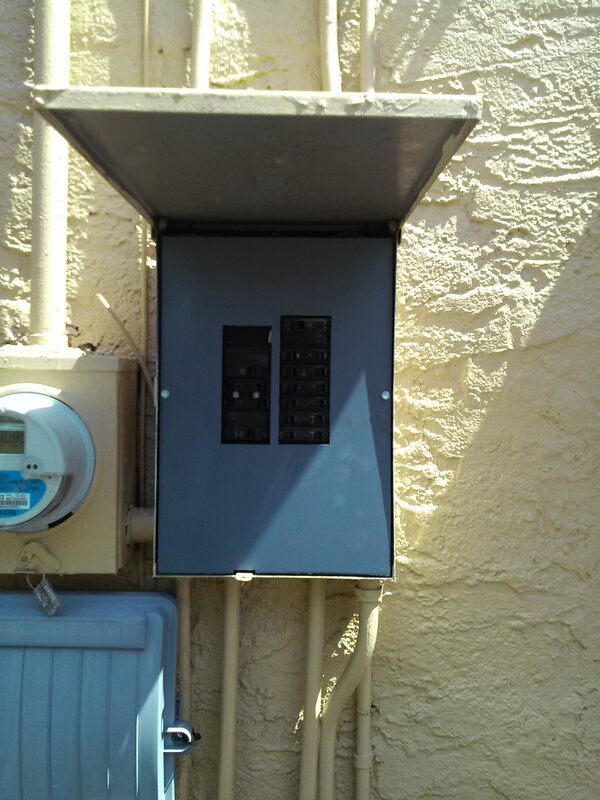 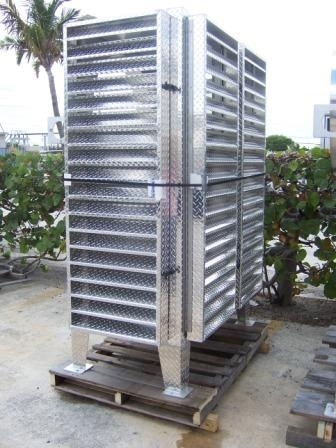 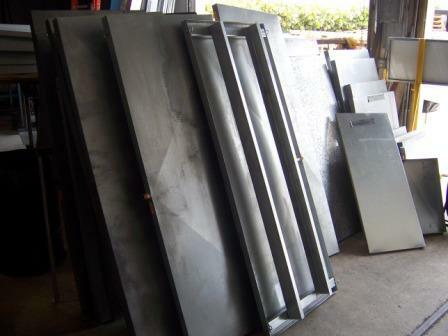 We are a Lake Worth sheet metal company, but we service customers all over South Florida. 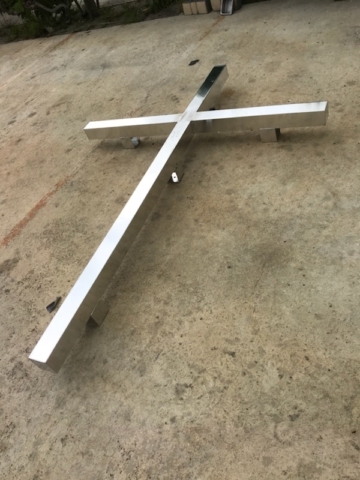 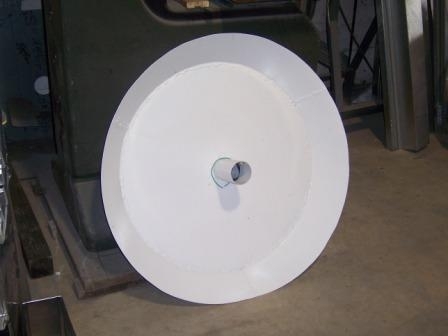 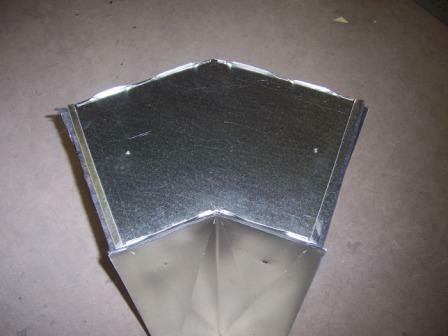 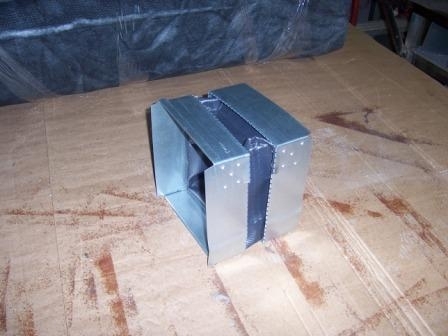 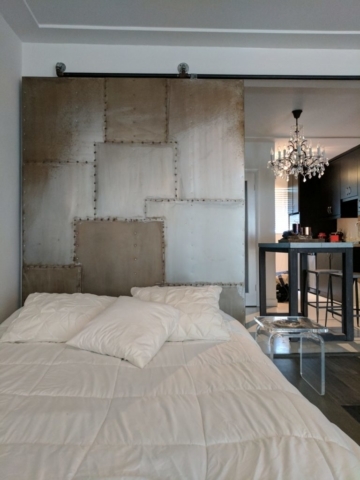 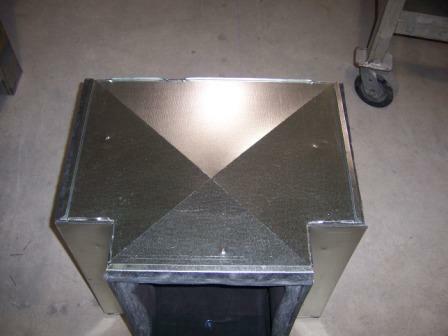 We manufacture both standard and custom sheet metal products. Our main customers are in the HVAC industry, and we also support plumbers, roofers, property managers, electricians, and individuals. Our accounts include everyone from individuals to Fortune 500 companies. 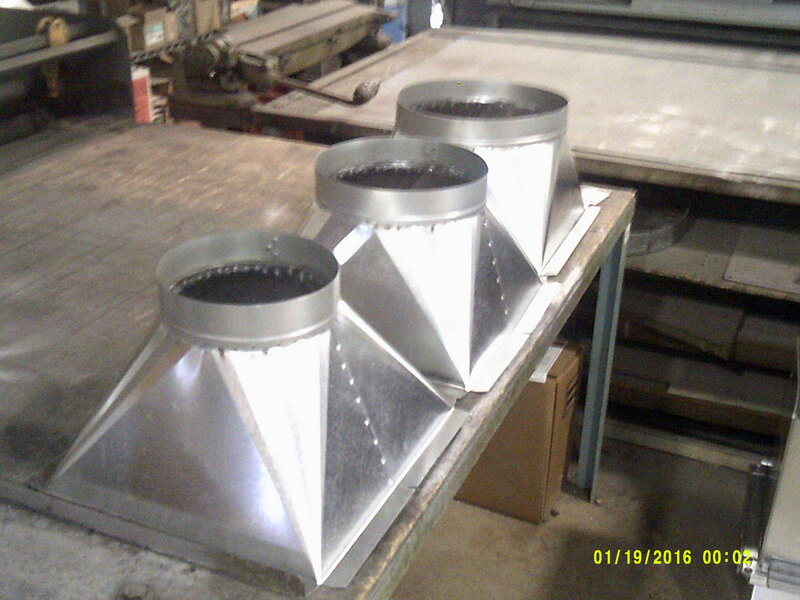 We also welcome small custom jobs. 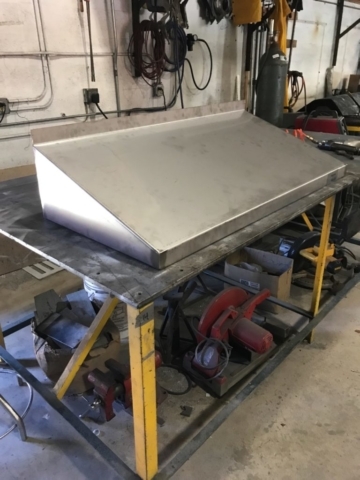 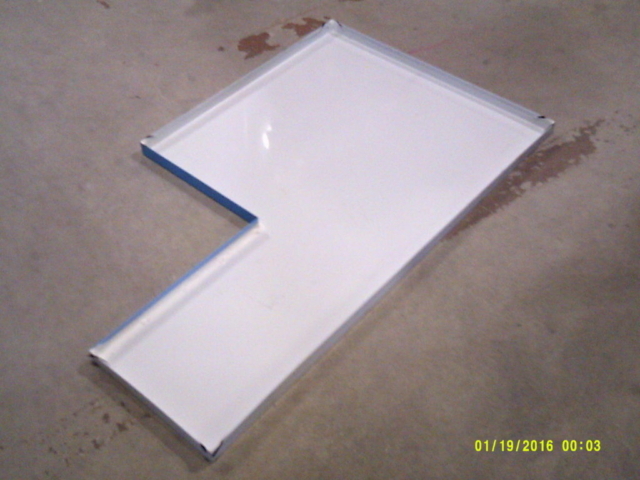 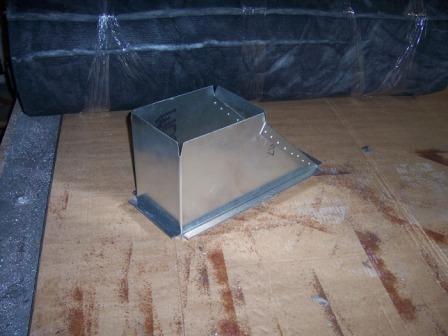 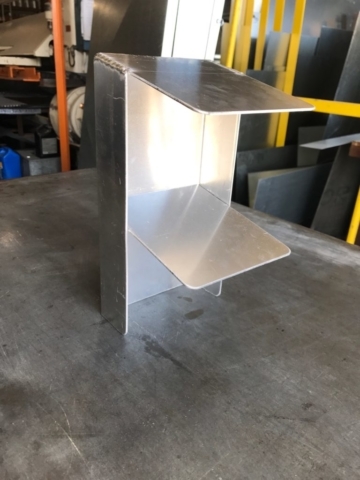 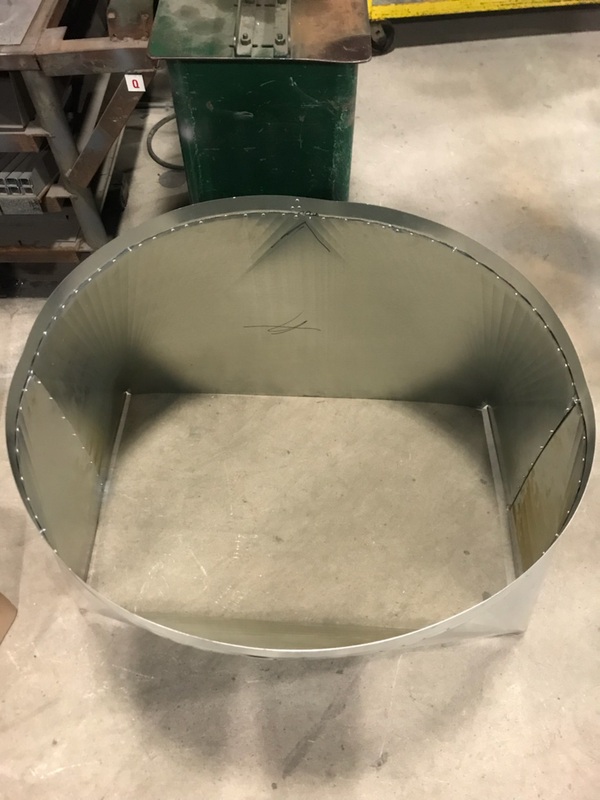 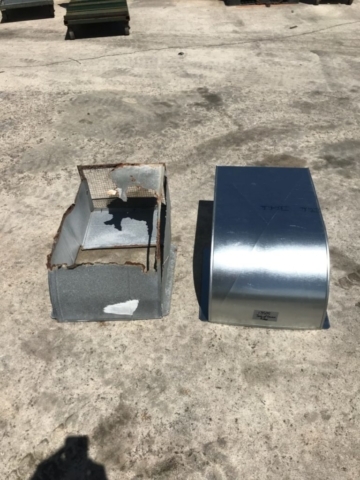 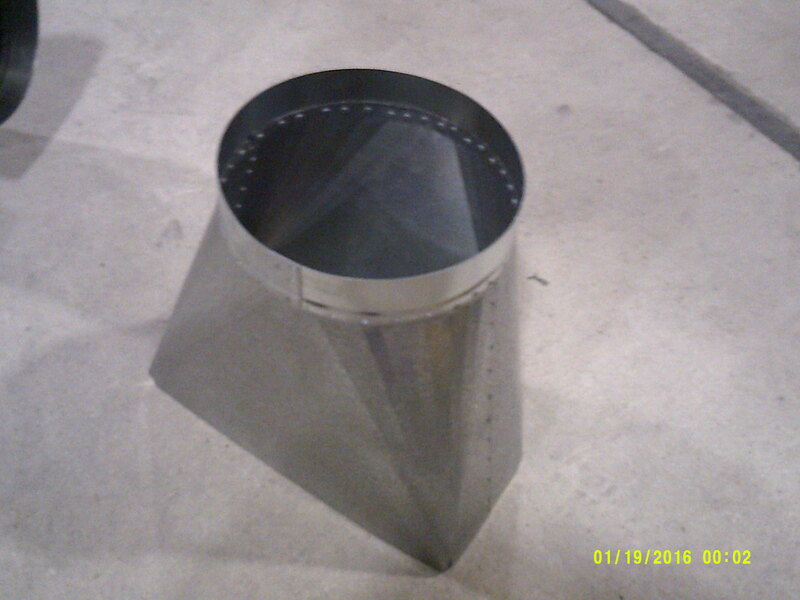 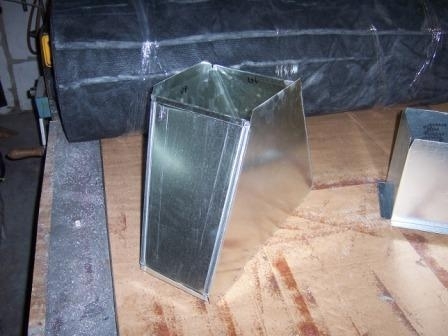 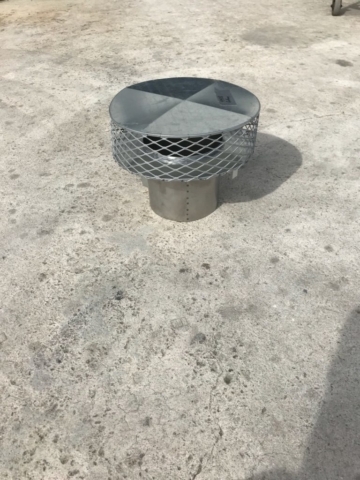 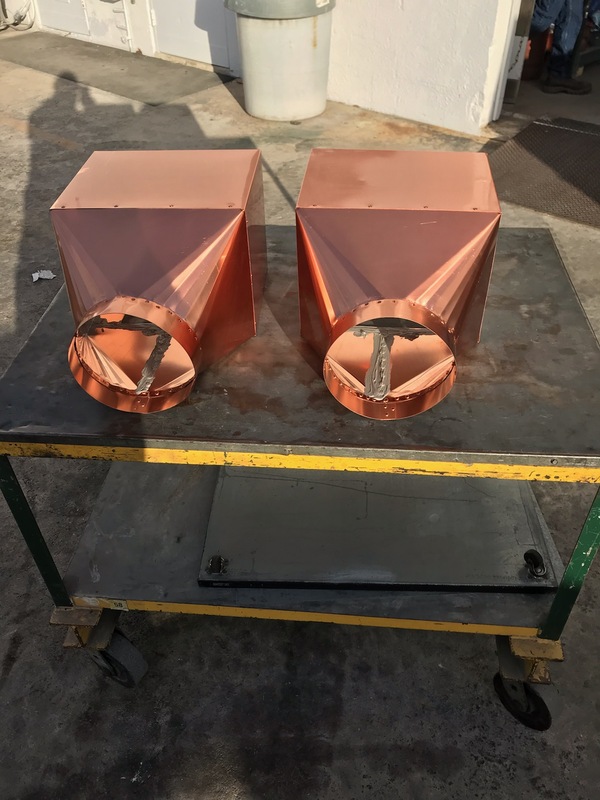 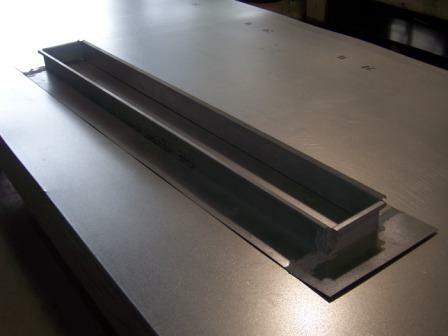 Our standard line includes auxiliary drain pans, duct work, and roofing fixtures for both contractors and distributors. 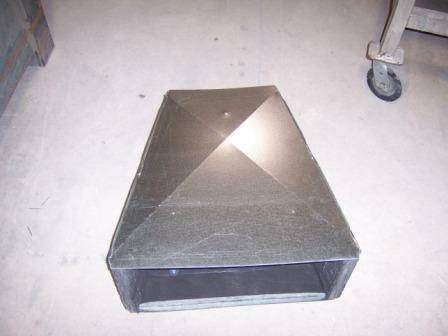 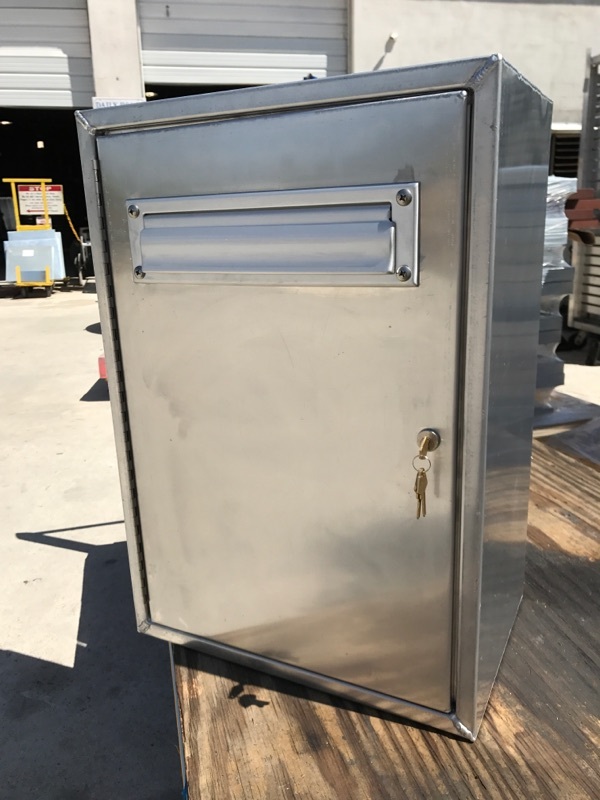 Many sheet metal items are in stock for immediate pick up. 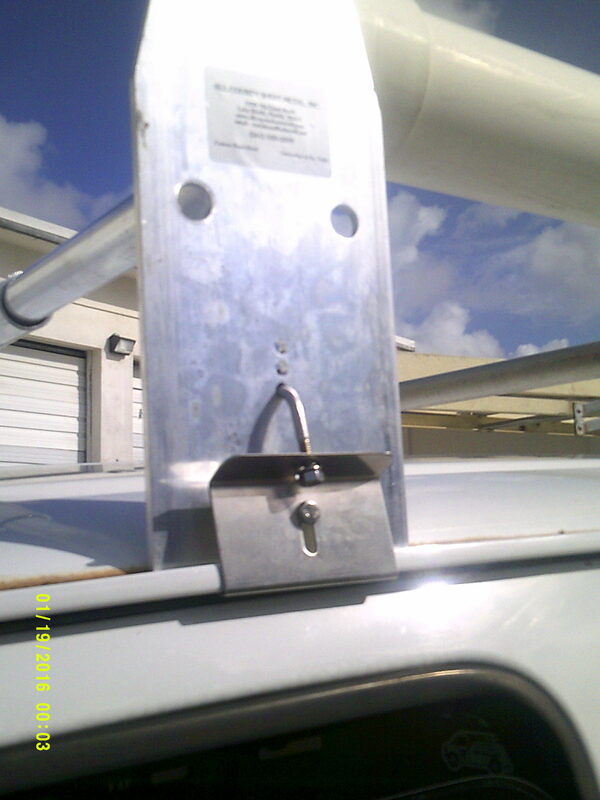 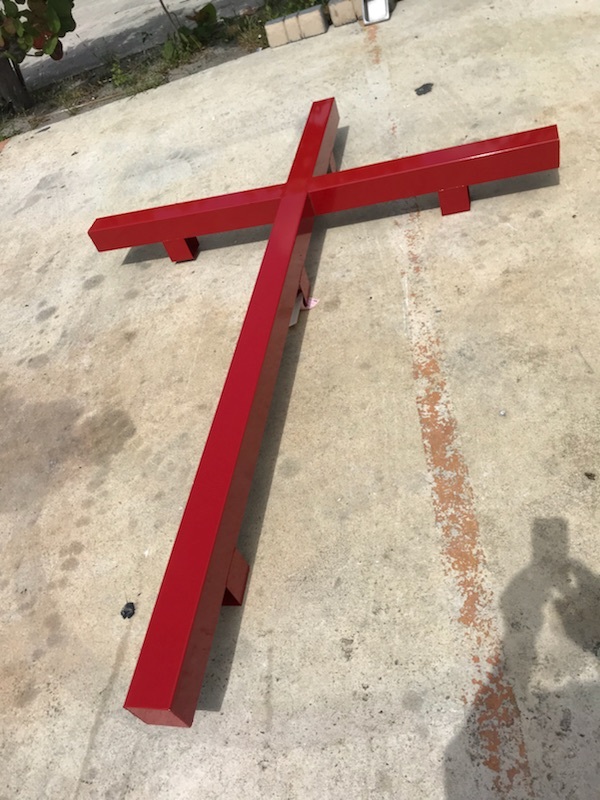 Check out our Ladder Racks for works trucks. 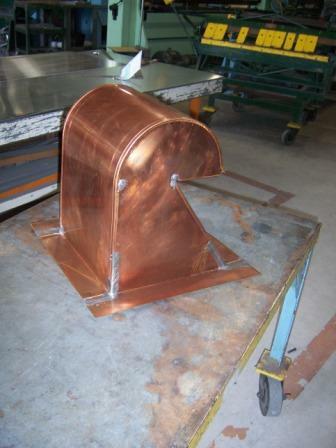 We have a full time welder on staff, experienced with MIG (GMAW) welding. 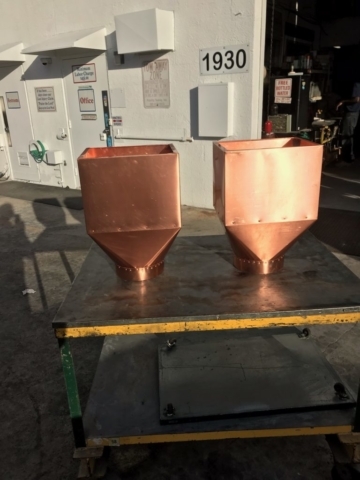 Spot welding, “Hot Iron,” and torch soldering are also available. 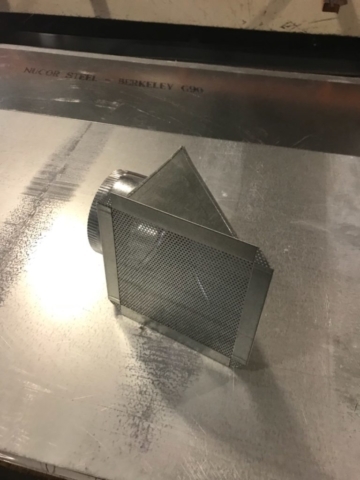 A Vulcan Plasma cutting system, with it’s software, is used for our duct fittings, and our staff is experienced with manual layout, as well. Design assistance, when required, is available from a network of experienced professionals including Professional Mechanical and Structural Engineers. We offer several typical drawings that can be customized for your applications. 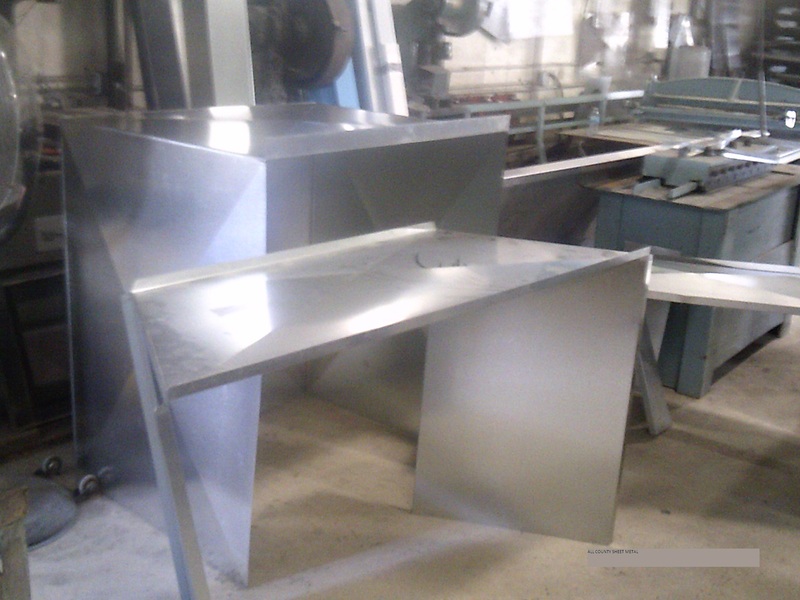 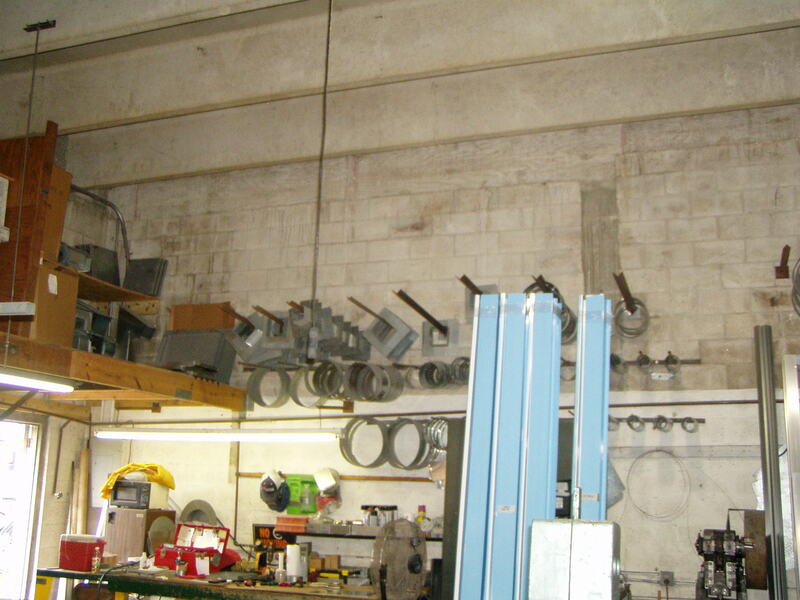 All County does sheet metal and metal fabrication jobs ranging from $45 to over $10,000. 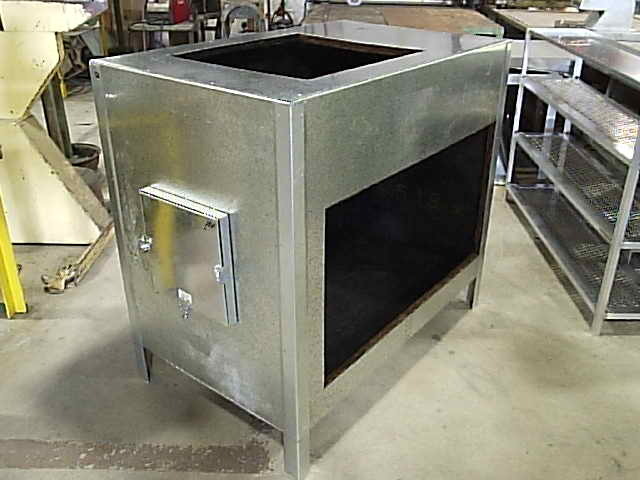 Our 36 year experience allows us to make virtually anything. 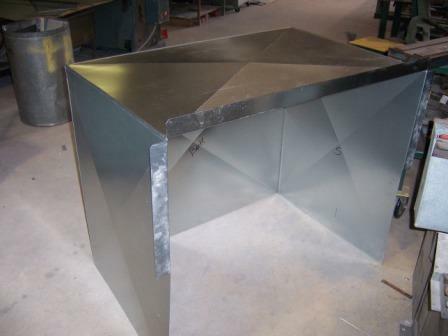 And if we can’t fabricate it, we’ll be honest and tell you.